Looking for a great, explorative summer camp that allows your child to unplug, unwind, have fun, and get active in the outdoors? These adventure summer camps in Ireland are the best of 2018. 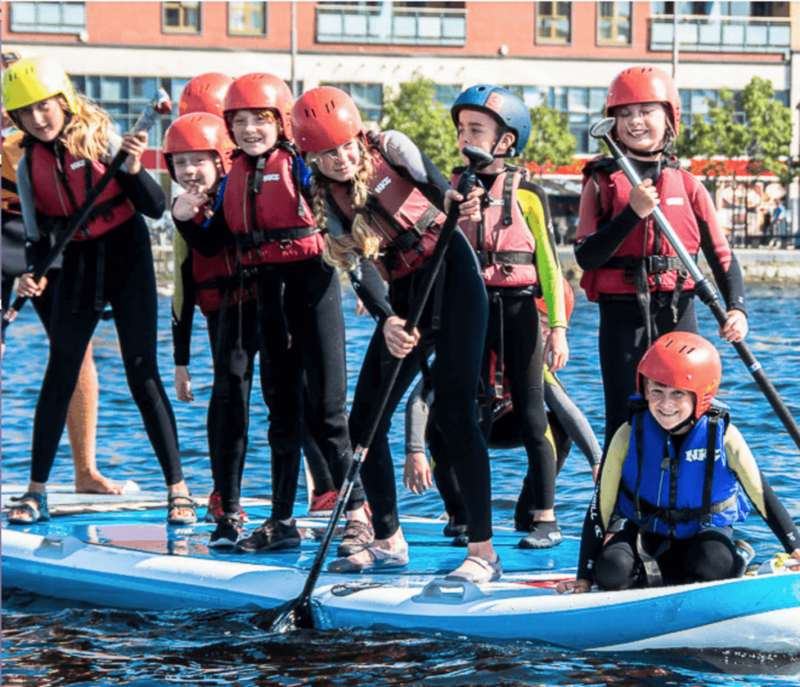 As the weather heats up and school gets out, treat your kids to a fun-filled, adventure-packed, outdoor experience with some of the best residential and non-residential summer camps of 2018 in Ireland. 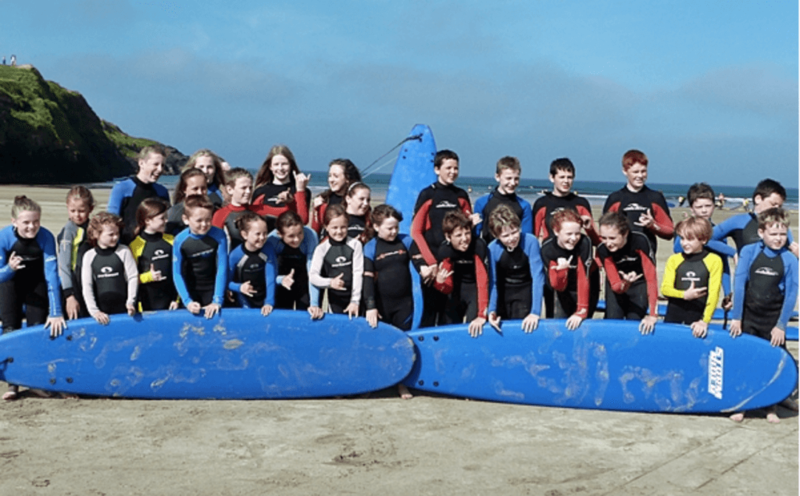 Encompassing all that Ireland has to offer, these camps will get your kids up and moving — while also teaching them important lessons along the way. Kids will be able to unplug, explore and push themselves out of their comfort zone as these adventure camps take them on journeys through biking, hiking, sailing, kayaking, climbing and much more. Here are some of the best camps for kids on offer this summer. 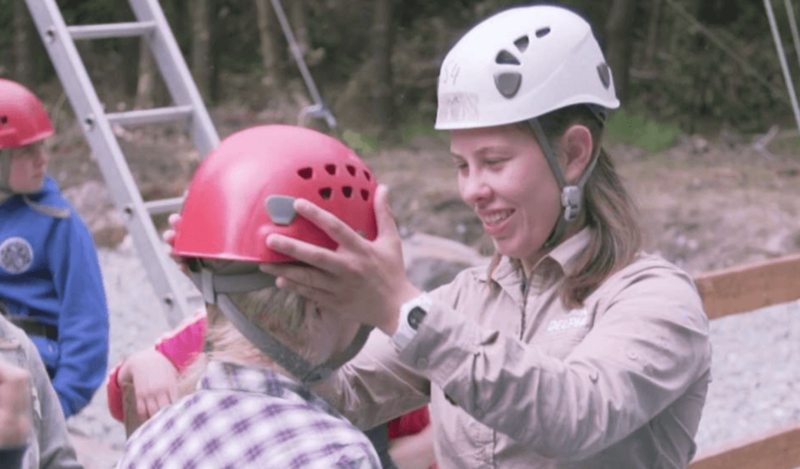 Delphi Resort in Galway is hosting two types of summer camps this year — Multi-activity camps as well as Teen Building camps. The Multi-Activity camps are packed with adventure and include a wide range of water and land activities, including kayaking, zip-lining, climbing, and more! The Teen Building camps mix having fun with taking the initiative to learn crucial life skills while encouraging the personal development of teens. To find out specific dates throughout the summer and to book a camp, visit the Delphi Resort site. Duration: 5 days, 10 a.m. to 4:30 p.m.
Surf Dock in Dublin is strapping on their life jackets and hopping feet-first into summer with their water-based and land-based camps. Kids will participate in activities such as windsurfing, kayaking, stand-up paddle boarding, dinghy sailing and cable wakeboarding. Camps are five days in length and run from 10 a.m. to 4:30 p.m. (with free supervision until 5 p.m.). Participants will be in groups with children of a similar age and all equipment is provided. To find out specific dates throughout the summer and to book a camp, visit the Surf Dock site. Duration: 5 days, 9:30 a.m. to 12:30 p.m. Turf and Surf’s camp is looking forward to catching the first waves of summer. Participants will learn how to surf, paddle board, kayak, and blokart (land sail). This will take place all along the local beaches of Donegal including Tullan Strand, Bundoran Main Beach, Rossnowlagh, Streedagh and Mullaghmore. Instructors will also include beach games, water games, and talks on safety. Weekly camps will run from Monday to Friday beginning at 9:30 a.m. to 12:30 p.m. All equipment for the activities is provided. The camps run weekly from 2 July until the end of August. To find out specific dates throughout the summer, to book a camp, or for more information, visit the Turf and Surf site. Duration: 3 days, 10 a.m. to 2 p.m.
Biking.ie has put together an intensive 3-day Summer Mountain Bike Skills Camp for kids between 11 and 15 years old. The camps will take place in either Ballinastoe in Co Wicklow or Ticknock in Dublin where there will be over 14km of enticing mountain bike trails. Kids do not have to have expert biking experience, but they should be very comfortable cycling in order to participate in this programme. The instructors will aim to teach skills such as biking set-up and maintenance, braking and gearing, technical trail riding, switch back climbing and descending and more. Bikes are available to rent if needed. 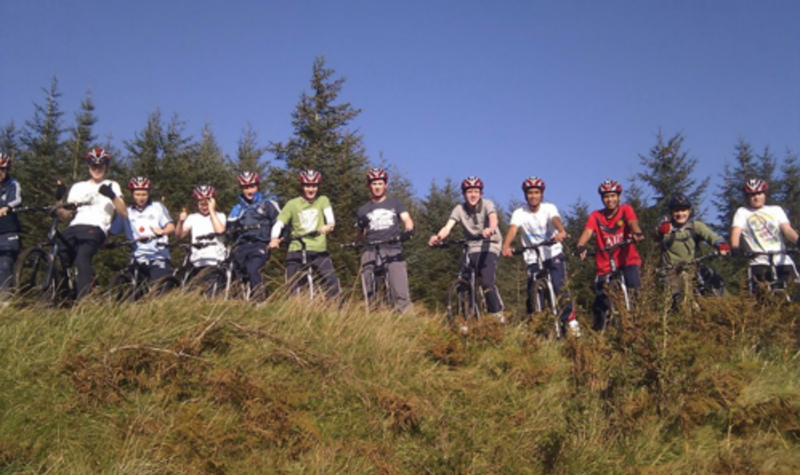 To find out specific dates throughout the summer, to book a camp, or for more information, visit the Biking.ie site. The National Sports Campus Inclusive Multi-Sports Camp is designed for children with disabilities. The participants will enjoy a range of sports including athletics, rounders, cricket, archery, swimming, ultimate frisbee, rugby and soccer all delivered in an inclusive environment by the expert coaches. To find out specific dates throughout the summer, to book a camp, or for more information, visit the Sport Ireland website. Duration: 3 days, 9 a.m. to 3 p.m. Sport Ireland is putting on multiple action-packed weeks, filled with over 20 different sports for your kids to participate in, including fencing, swimming, cricket, football, and many more. The camp will teach children teamwork, encourage adventure, and inspire kids to try new experiences. 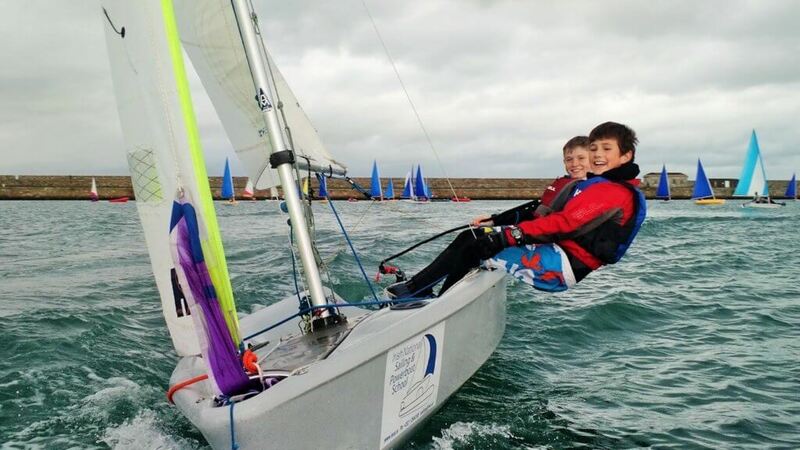 Duration: 5 days, 9 a.m. to 12:30 p.m.
Summer sailing courses will be in full swing this year in Dun Laoghaire thanks to the Irish National Sailing and Powerboat School. The summer courses will challenge and entertain your children, as well as awaken their adventurous side as they learn how to master a sailing dinghy out on the water. Participants will be assigned to certain groups according to age and years of experience. Groups will include ages 4-6, 7-10, 11-14, and 15-17. All gear will be provided. To find out specific dates throughout the summer, to book a camp, or for more information, visit the Irish National Sailing and Powerboat School website. Want your child to take an adventurous step into the great outdoors? Carlingford Adventure has just the answer. 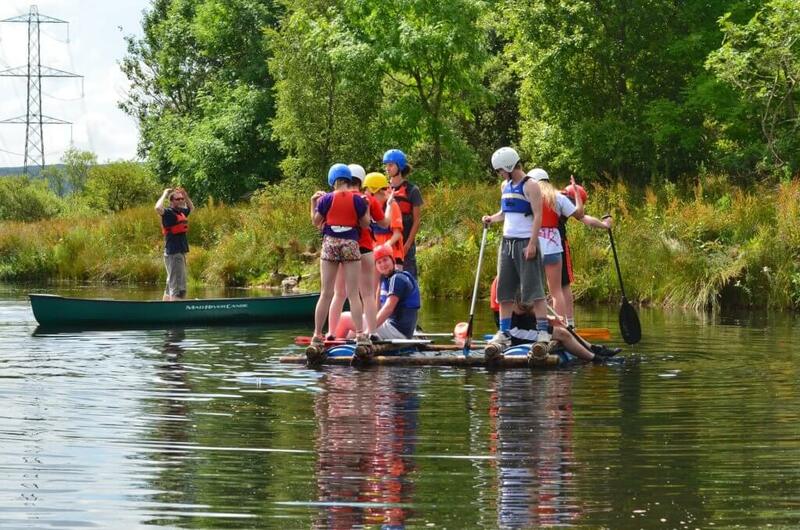 Carlingford Adventure is offering junior (ages 6-9) and senior (ages 10-17) summer residential, and non-residential camps this summer at their Adventure Centre in Louth. These programmes and packages bring campers on a discovery experience of new activities and wildlife. 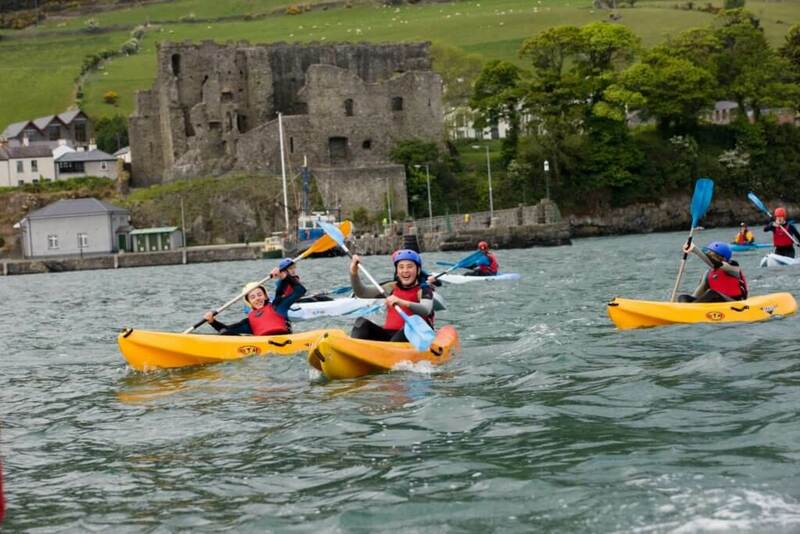 To find out specific dates throughout the summer, to book a camp, or for more information, visit the Carlingford Adventure website. You forgot the best summer camp of all – http://www.connemaramathsacademy.com!